This hotel suite offers added space and amenities. 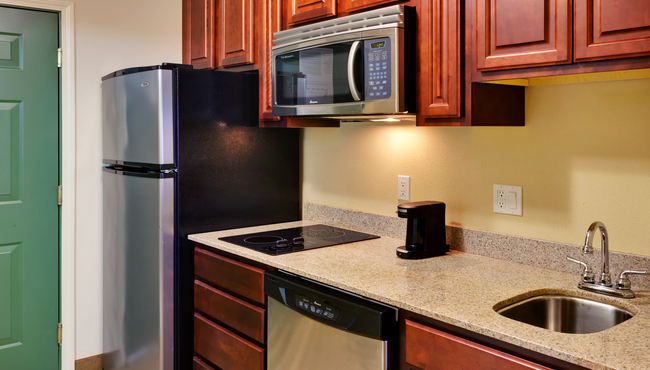 Take advantage of a convenient kitchenette and a sofa chair. 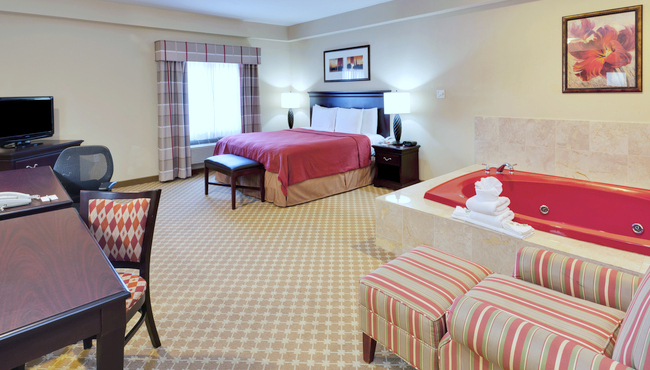 Along with all standard amenities, this suite also includes a two-person whirlpool, perfect for romance or relaxation. 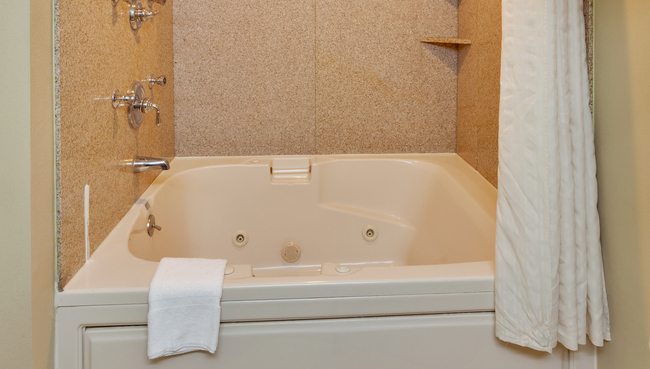 Four of our Absecon hotel rooms feature two queen-sized beds with a two-person whirlpool bathtub. 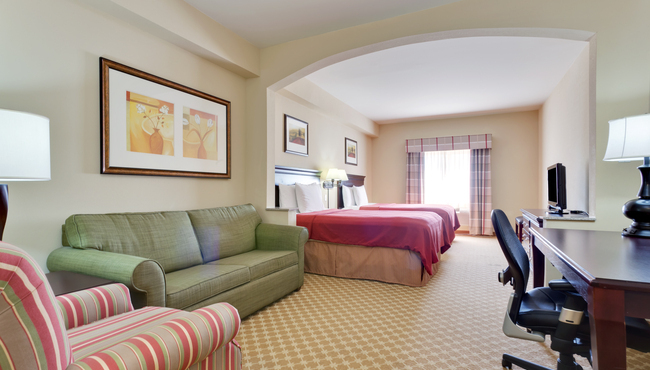 This suite also offers a kitchenette and pull-out sofa. 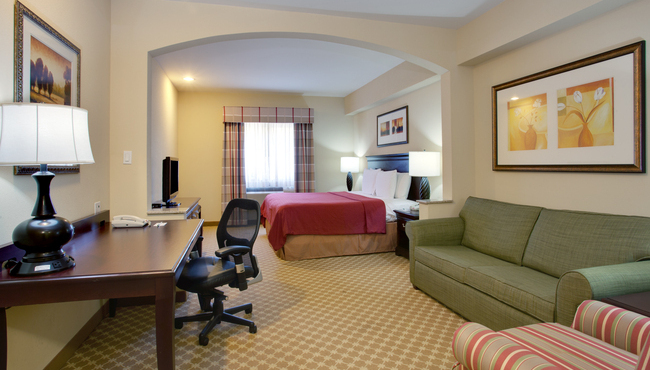 The Country Inn & Suites also features six King Bed Suites. Great for those in town on business, this suite offers a king-sized bed, a two-person whirlpool bathtub, a pull-out sofa and a kitchenette. The hotel and staff were wonderful. We have recommended the hotel to our family in the area for others visiting them.